Jimi ...on feu. 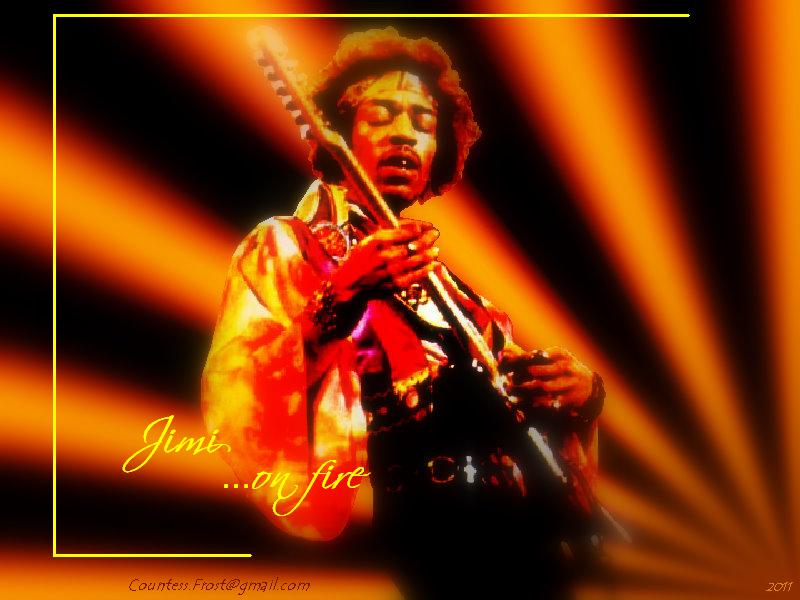 'Jimi ...on fire' - a Hendrix fond d’écran created par TheCountess. 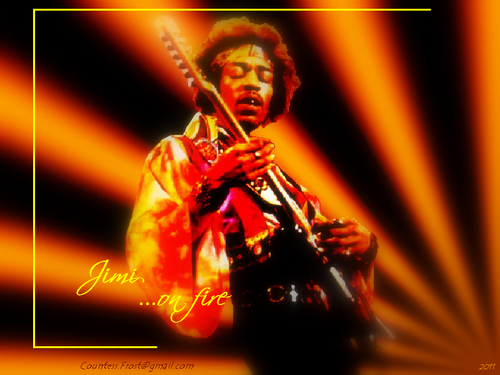 HD Wallpaper and background images in the Classic Rock club tagged: jimi hendrix james marshall hendrix rock blues music guitar legend fan art wallpaper thecountess. This Classic Rock wallpaper contains concert, guitariste, and joueur de guitare. There might also be flûtiste, joueur de flûte, flûte, flûte traversière, and flûte transversale.